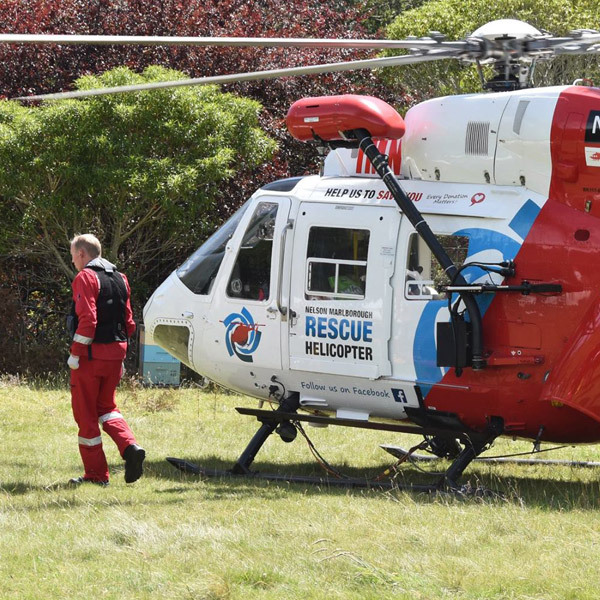 The Nelson Marlborough Rescue Helicopter service are on standby 24/7, 365 days of the year. 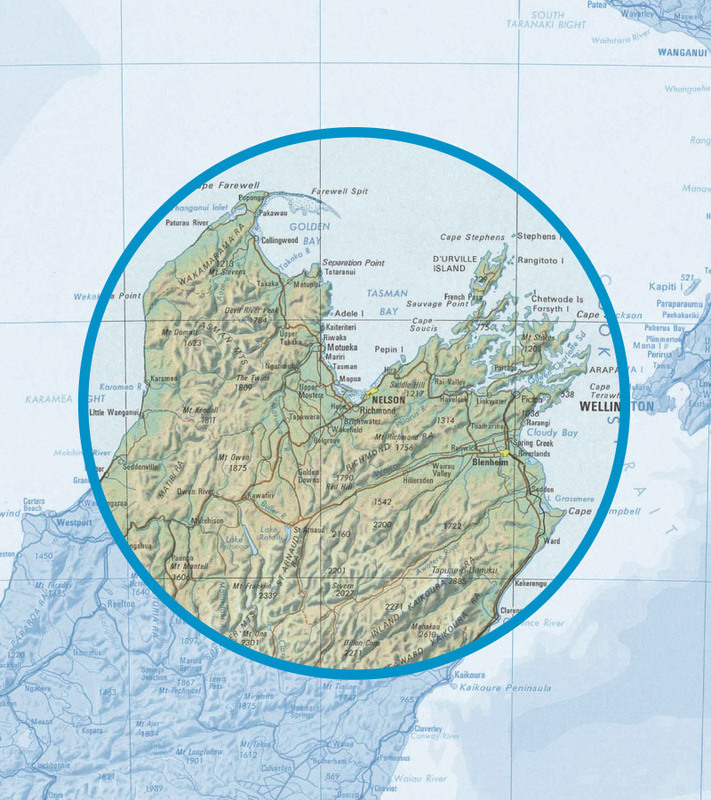 The rescue helicopter service provides a lifesaving, critical lifeline to these communities and watches over the lives of more than 200,000 residents and visitors to the region. The rugged coastlines and vast rural expanses means when things go wrong, these regions are vulnerable and isolated. 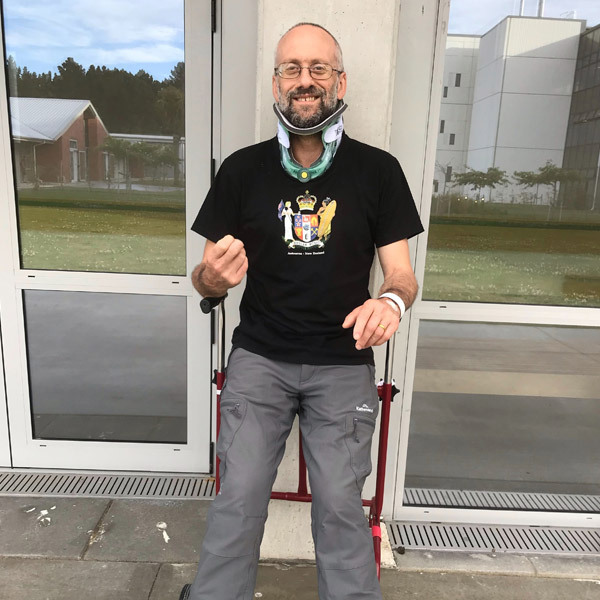 The speed and manoeuvrability characteristics of a rescue helicopter offer unique advantages over conventional land ambulances and in a life and death situation, the rescue helicopter service may be a patient’s only chance for survival. Our rescue crews make a real different in the lives of our communities. They can provide advanced care to patients much faster. In remote and hard to reach areas, the rescue helicopter can mean the difference between life and death. 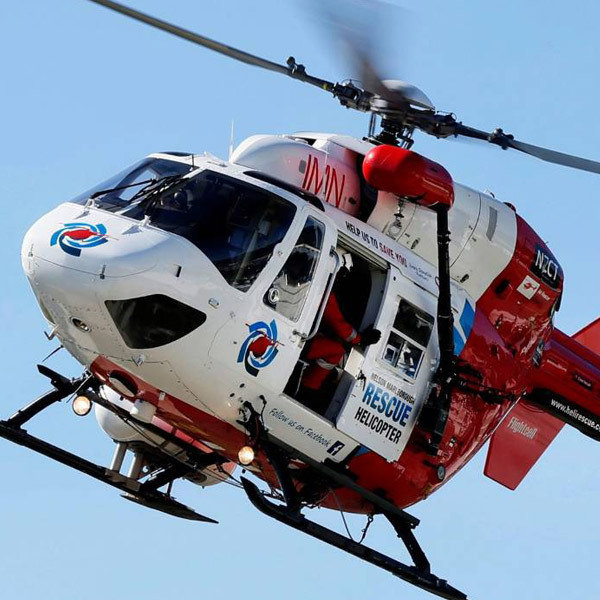 Follow the Nelson Marlborough Rescue Helicopter in real time.